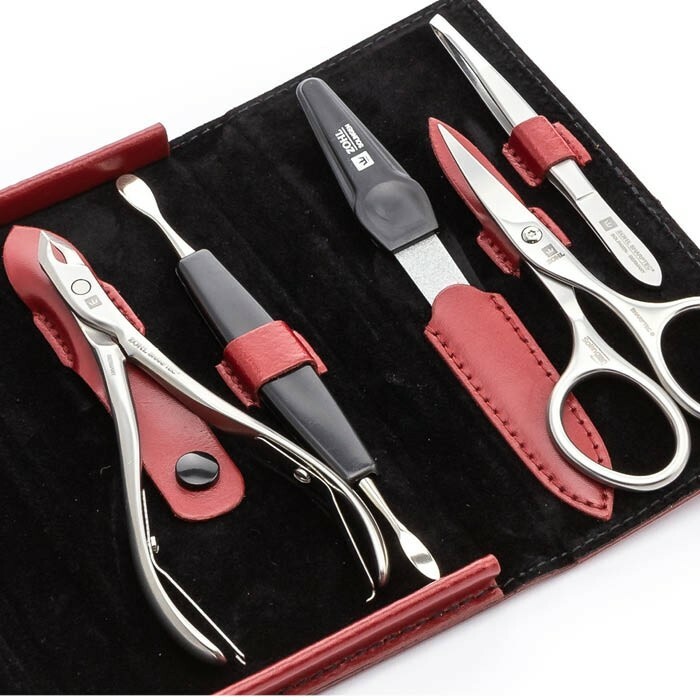 The highest quality manicure instruments and graceful design adorn this luxury Solingen manicure set for women. 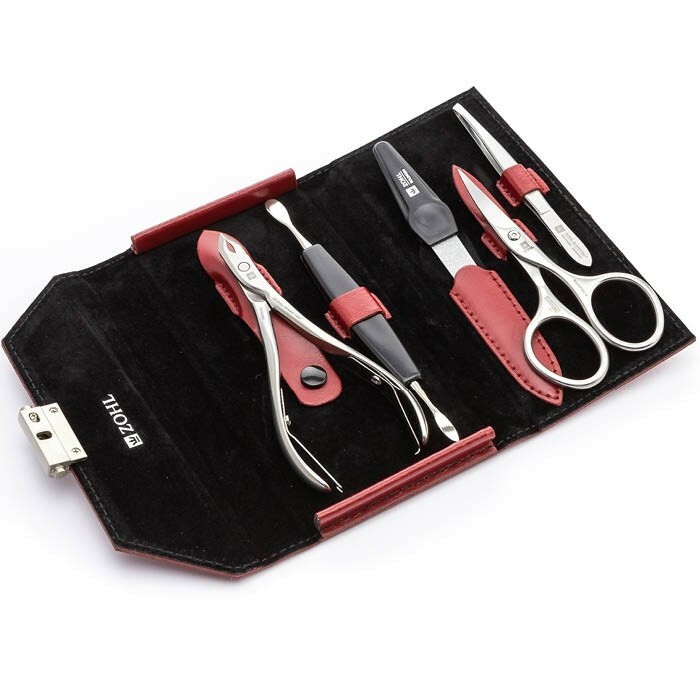 Crafted by hand in the old German city of Solingen, the Grazia manicure set inherits the best German craftsmanship and delights with immaculate sharpness and precision of its tools. 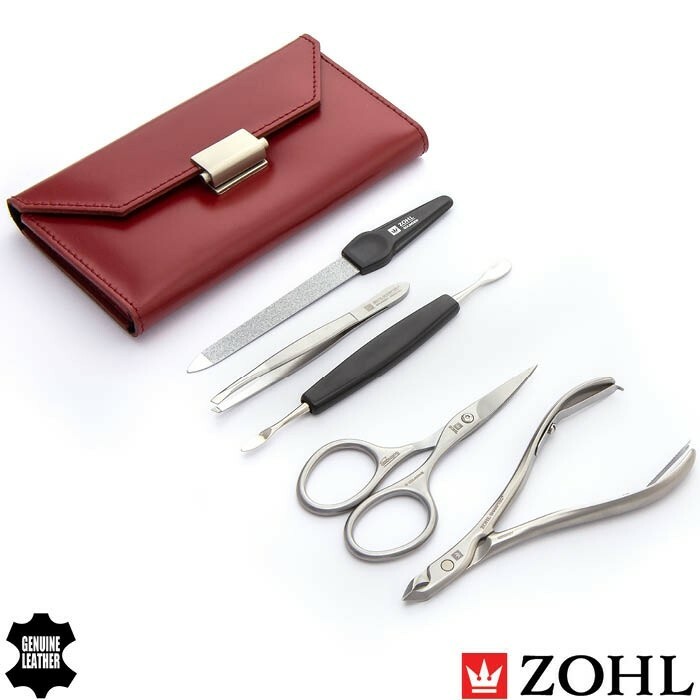 It is complete with 5 stainless steel manicure tools and includes the best in class Solingen nail clippers, professional cuticle nipper, nail scissors, slant tweezers and dual sided nail file. 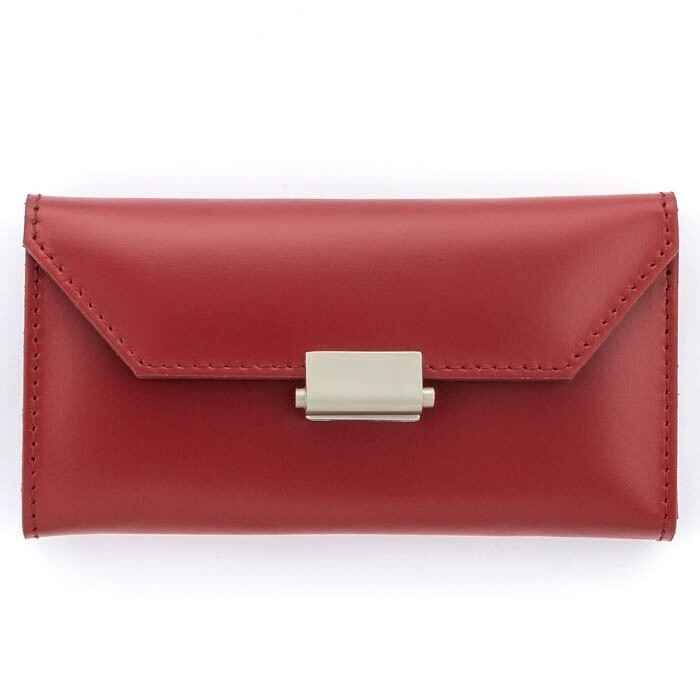 Stunning presentation in the luxury leather case makes it a gift of distinction for a lady who will no doubt enjoy her manicure routine and effortless nail care. 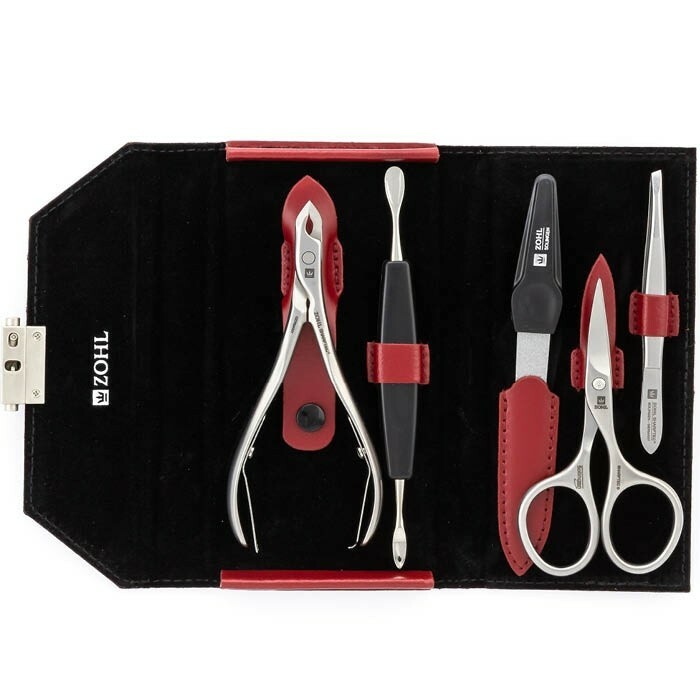 Grazia M30 manicure set for women is one of a kind nail care kit that boasts high quality German nail instruments for professional manicure results without frequenting a salon. Included in this set SHARPtec tools are made of strong grade stainless steel with multi-step precision grinding of the blades and offer long lasting sharpness of the cutting edge. 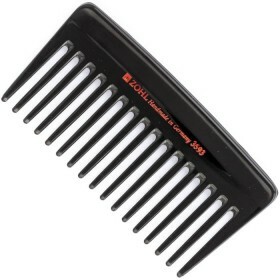 SHARPtec nail instruments by ZOHL are crafted by hand in Solingen, Germany. 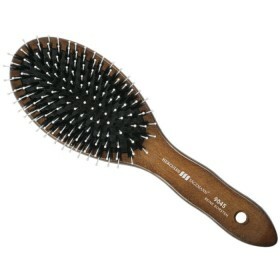 The village to the country's first blacksmiths and today's German metal engineering capital, Solingen has been famous for centuries for its first class cutlery, including the world's best manicure sets. 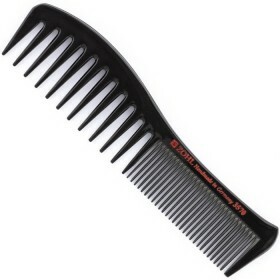 As the name suggests, SHARPtec nail tools are perfectly sharpened and aligned, and more importantly, they stay sharp for decades without any need of re-sharpening. 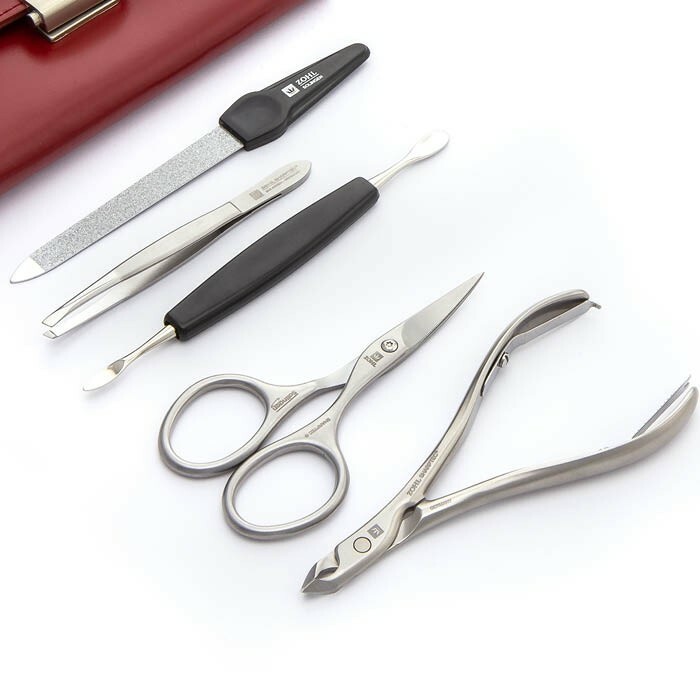 The set includes 5 stainless steel manicure instruments ideal for complete fingernail care. 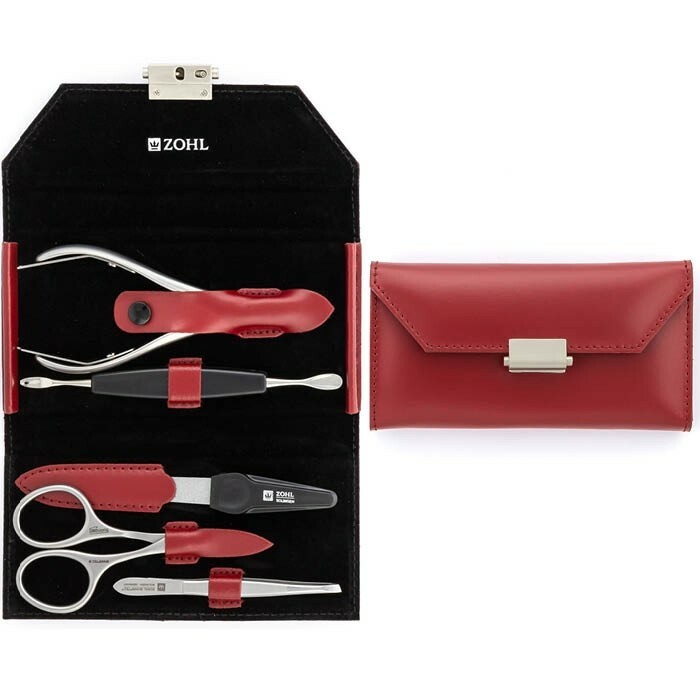 Beautifully presented in the stunning red leather case and comprised of women's favourite manicure instruments, the Grazia is the best gift for a woman who wants the best quality in her beauty kit while being her best. The Grazia manicure set is perfect gift for a woman who likes the best things in life and wants her hands reflect her impeccable style.